I found this interesting item on Ebay. 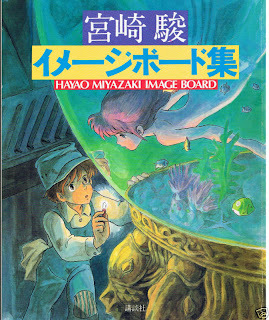 This is a book of Hayao Miyazaki's image boards. It spans 80 pages and was published back in 1983. 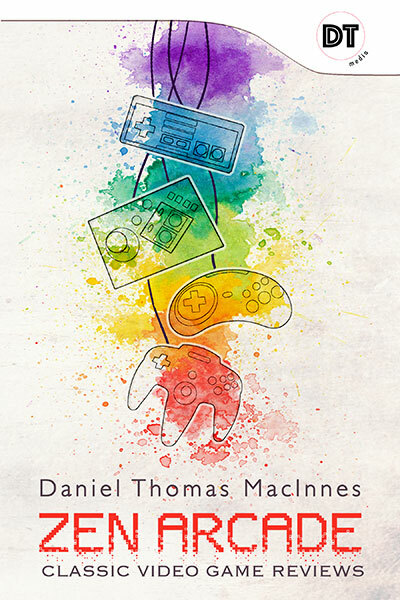 I think you'll all be intrigued by the cover. Veeery interesting! I'll let you dig into the meaning of these drawings. Many of these images, such as the front cover and the sketches of airplanes, were not intended for any ongoing projects. These were merely ideas scribbled down, played with, contemplated. 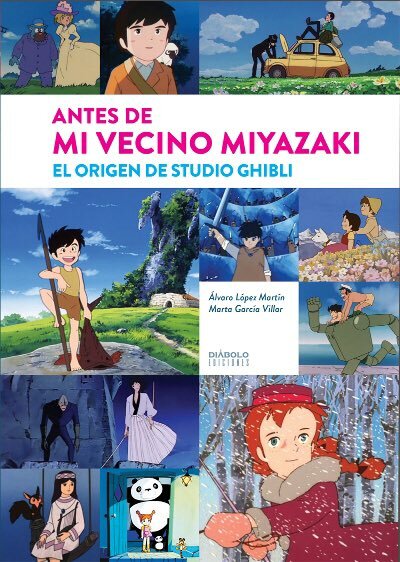 One thing that I always enjoy about Miyazaki the artist is the way he preserves and uses everything. Characters, story ideas, and model designs are sketched and constructed in his art books, only to reappear in his films many years later. 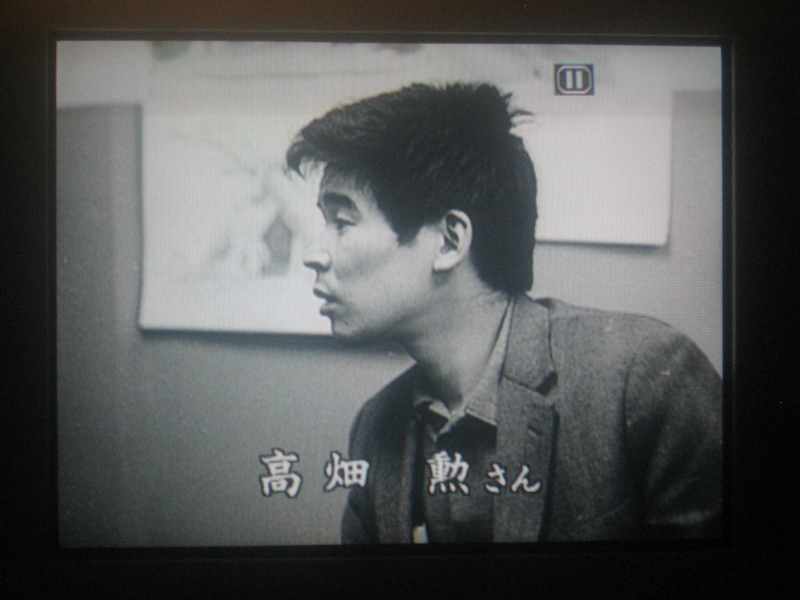 At this point in 1983, he would have been preparing his second directorial film, an adaptation of his monthly manga Nausicaa of the Valley of Wind. 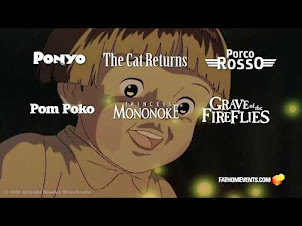 This was the most difficult period in Miyazaki's career. When 1983 began, it was doubtful if he would have the chance to direct more feature films, or television. Lupin III: Castle of Cagliostro, his first directoral feature, was a failure at the box office. 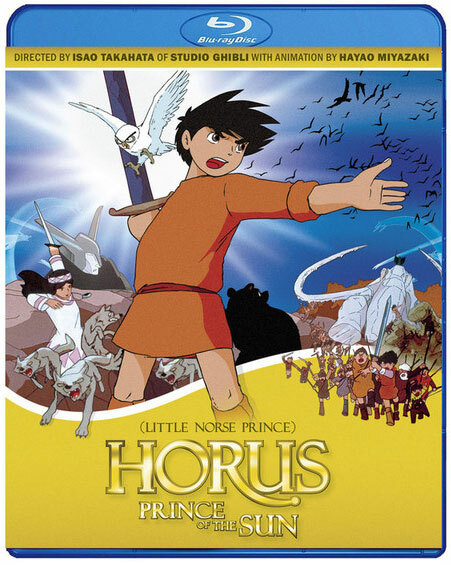 Future Boy Conan, his 1978 television series, was also a disappointment in the ratings. 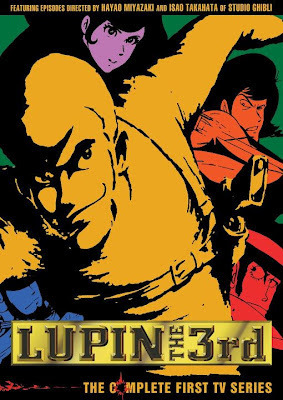 The second Lupin III tv series, of which he was involved and directed two classic (but light) episodes, had finished his run. And his 1981 television series project, Sherlock Holmes the Detective, aka Sherlock Hound, was scuttled after only six episodes were produced. Now let's take a look at this art book through that lens. 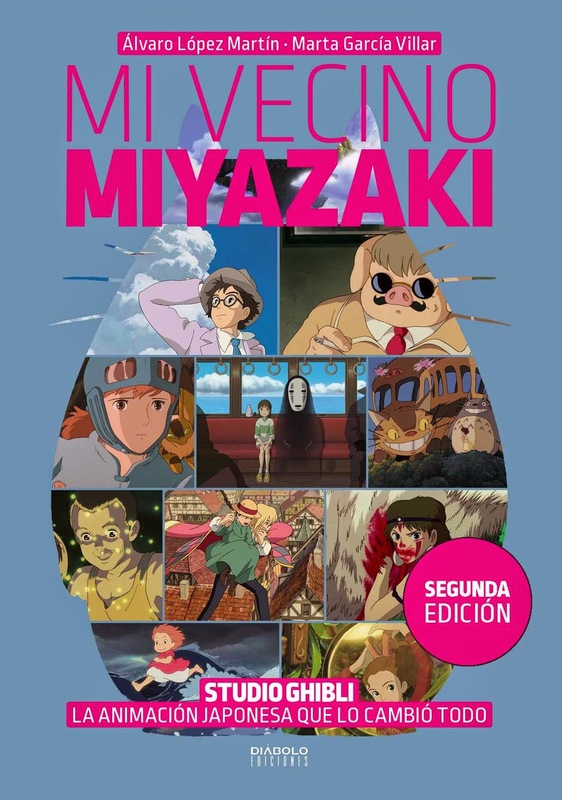 It's a very different experience than looking back 25 years later, when Hayao Miyazaki is the most successful movie director in the world. Such a notion must have seemed unimaginable in the early '80s. 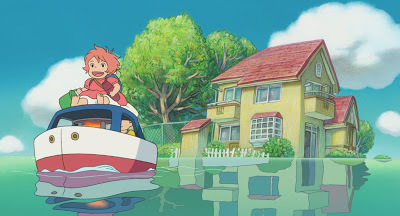 Add in the fact that many of Miyazaki's peers - Yasuo Otsuka, Yoichi Kotabe, Reiko Okuyama, and his wife, Akemi Ota Miyazaki - were getting out of the game. Those must have been difficult days for him. 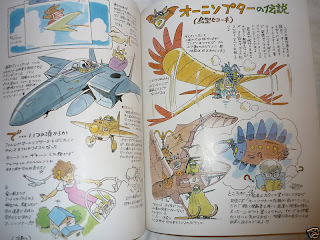 Looking through Hayao Miyazaki's Image Board book in 1983 is a remarkable glimpse into a visionary artist, one with a fine director's skill and sense of timing, tension, grace. This is also a testament to his legendary work ethic, his obsessive refusal to ever back down or give up. 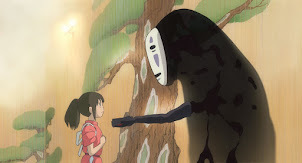 When I think of this, my mind always goes back to that scene in Spirited Away, when Chihiro stubbornly stands in Yubaba's office and shouts out demands for work. I want a job! I want a job! That's the thing I enjoy about his films. 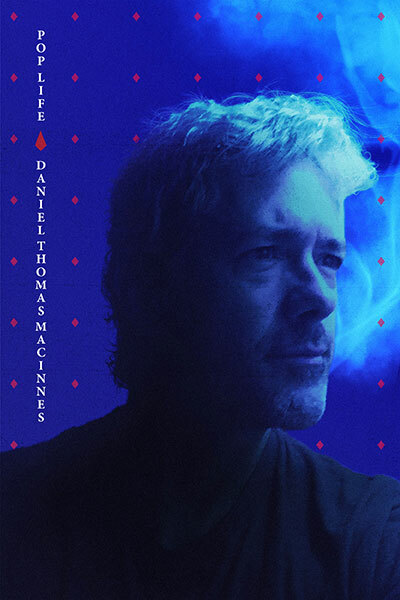 He's not just spinning grand tales; he's giving you honest advice for living. He's been there. And if you want to make it in this world, you need the tenacity of a cockroach. 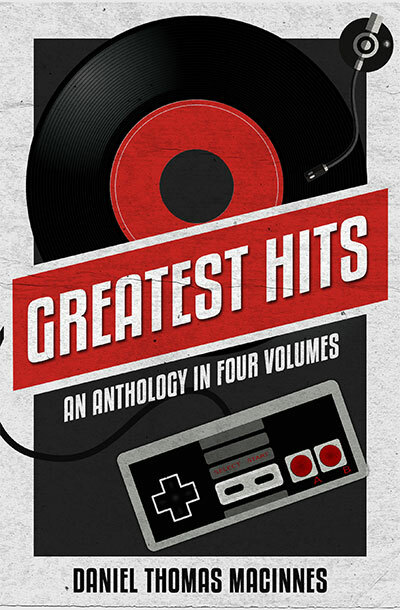 I'm going to look around for a copy of this book somewhere online. If you're interested in buying this, contact the Ebay seller and see if they still have copies lying around. 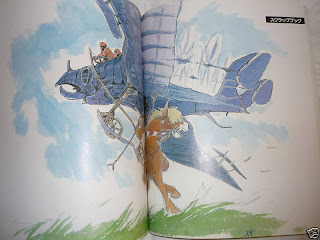 On the question of Miyazaki's career in 1983, it does appear that Nausicaa was approached as his last great stand, the one last crack of the bat. I think this tremendously influenced the style of film Nausicaa would become, more subtle, nuanced, and more personal than ever before. I think it became the landmark for all his future work. We'll go into depth on that later. Great book! I've bought it on japanese yahoo auction for 4100 yens. Does anyone know what he uses to draw these pictures and how he colors them? if one wants to still have that book, what to do?